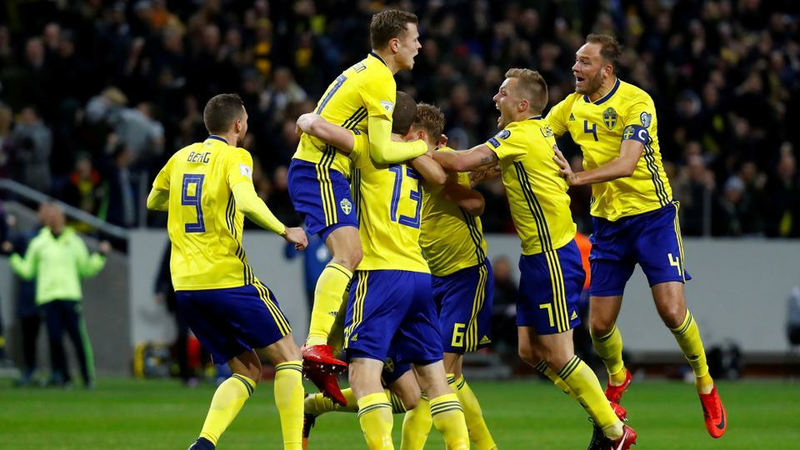 Watch Sweden vs. England at Garden on 8! Watch the World Cup football Quarter Finals at Media One Hotel, Garden on 8! Sweden takes on England in the quarters so join us to get into the spirit and support the Swedish team! It will be a fantastic game with great food options for both adults and kids, and for sure great prices in the bar! Happy hour until 8 PM! As an SBC member you also get a special discount on the 'fan zone food box", so make sure you ask for the SBC discount when you order. Book your own table directly through Garden on 8 at 04 427 1000, or get cosy at one of the reserved SBC tables! As football is a family event all children are welcome. Just remember to keep an eye on them as the place will be jam packed! We ask you to register only to get an idea of the number of supporters we will be. Everyone is welcome! Watch Sweden - Switzerland at Garden on 8!